O.B on the right. A hole that is no good for anyone who slice their tee shot and a Fairway Bunker guarding the left for those who pull their tee shot. The lowest index hole of the course, a Par 5 with a distance of 515 meters from Blue Tee Box. 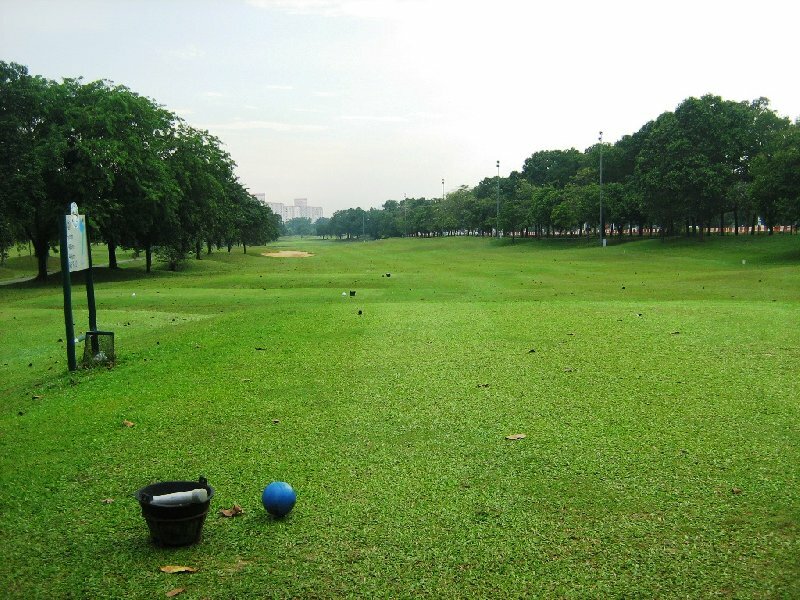 You need to lay up for your 3rd shot before the big Monsoon Drain to score well.